Amidy is using Smore newsletters to spread the word online. Spencer, Aria, Hannah and Emily seem like the normal high school students. 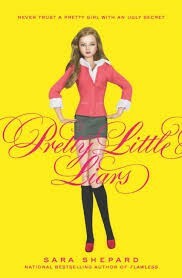 But they have many secrets, Spencer taking her sisters boyfriend, Hannah uses ugly tricks to stay beautiful, Emily has a crush on the new girl at school and Aria is fantasizing about the new english teacher. But they have been keeping bigger secrets than those since their friend Allison disappeared and someone knows all about their secrets. The girls don't know who it is but the person goes by the initial A. 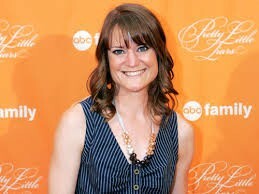 What happened to Allison and who is A? Reasons to read this book? This booking a chilling mystery that keeps you on edge and makes you want to read more. So many questions come up throughout this book that makes you feel like your becoming an investigator. This book belongs to a series of eight books. I recommend this book/series to people who like realistic teen fiction and mystery. There is a TV show based on these books. This book is a Mystery book and it keeps you looking for clues. 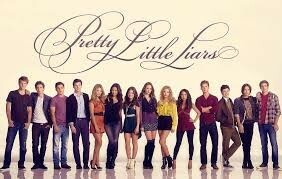 Watch Pretty Little Liars Here!